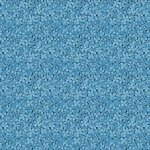 Lovely, cheerful bluebirds are fussy cut and pieced into a simple patchwork design. 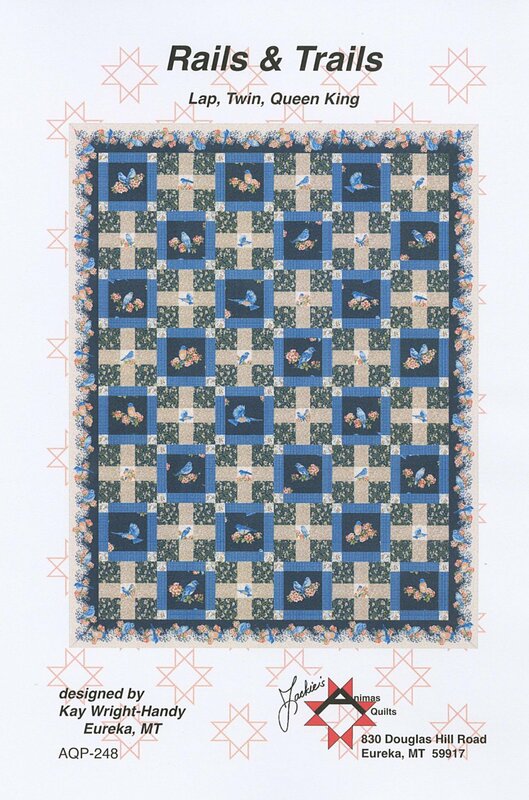 The fabrics are from Jackie Robinson's "Bluebird Gathering" collection for Benartex, and includes the yardage needed to piece and bind a lap-sized quilt top. 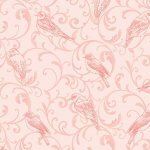 Designed by Kay Wright-Handy, the pattern "Rails & Trails" is included, and coordinating fabrics from both "Bluebird Gathering" and "Bluebird Meadow" are available on our website. 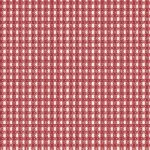 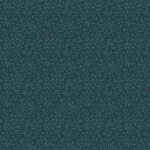 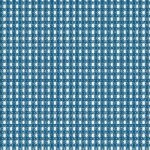 Backing: Lap-size: 3-3/8 yards of 42"-44" fabric, not included.